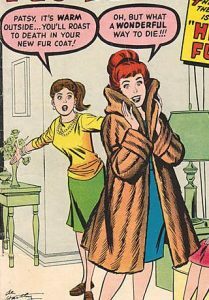 Wearing fur is so prevalent in human culture that it has even reached our illustrations and animation, from comic books to cartoons. The fur coat wearing character that is usually thought of first is Cruella De Vil from ‘101 Dalmations’. Although her fur coat and matching fur handbag emphasize her sense of high couture, she is by far not the only one who wears furs in Toon Town! 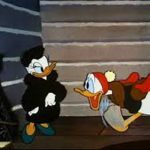 In 1946, Disney’s own Donald Duck stars in a cartoon, ‘Dumbell of The Yukon’, Donald is trying to get Daisy a fur coat, imagines that a baby bear is Daisy wearing a fur coat and kisses the little cub. 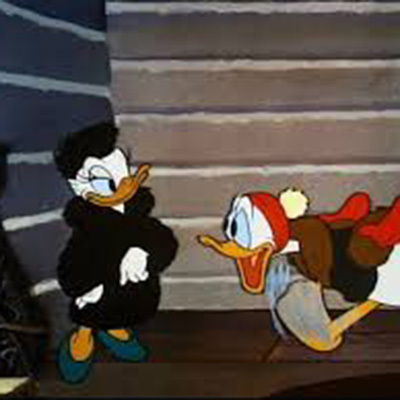 I guess that he liked his own fur overcoat so much in ‘Donald’s Snow Fight’ while singing “Jingle Bells” in 1942, that he thought Daisy should have her own! 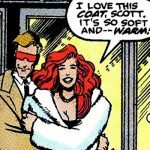 Another comic book fur coat is Dr. Jean Grey’s white fur coat in an issue of the 1st series of ‘X-Factor’. She lost her old coat, so she goes shopping with Scott Summers, a.k.a. ‘Cyclops’. She tells the salesman that she wants to wear it right out of the store. When outside the shop, she is enraptured by how soft and warm her new fur coat is. 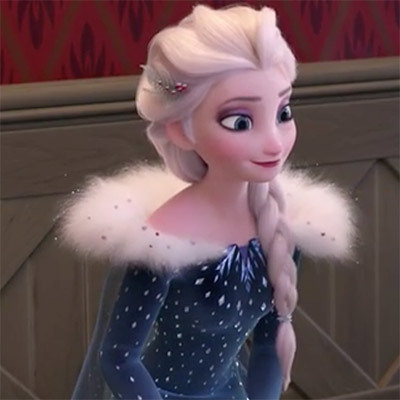 She later gets in a snowball fight with Scott while still wearing her new fur coat, while calling herself ‘The Queen of the Icy North’. 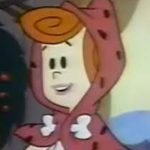 “Every woman wants a mink coat.” – Wilma Flintstone, in the episode ‘Sleep on, Sweet Fred’ of ‘The Flintstones’, in 1963. But Betty Rubble mentions to Barney, “when Wilma bought that fur coat” in ‘Hollyrock, Here I Come’ in 1960, so I’m not exactly sure when it was that Wilma got her mink coat. Some more recent fashionable in fur fictional characters are in ‘Frozen’, Elsa in her fur trimmed cape and Kristoff in his leather side out fur lined tunic. 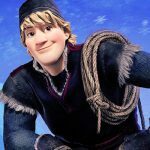 Both installments of ‘How to Train Your Dragon’ has a cast replete in fur garments and fur trims. 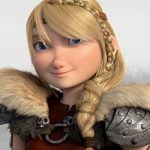 But I especially like how Astrid Hofferson wears her fur stole on top of her armor. It may not be practical, but surly makes her attire more dramatic. In computer animation, making fur has evolved at an unbelievable rate. Just one of the smallest rodents in ‘Zootopia’ has more individual hairs than every character in all of ‘Frozen’ combined, just one year later thanks to the software iGroom. This software wasn’t even possible as recently as 2008. 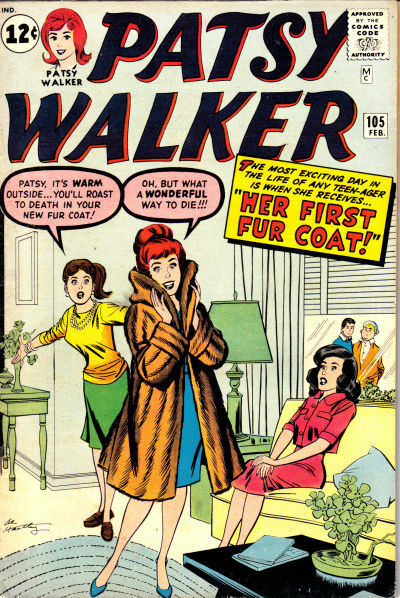 Fur, both physical and fictional, is here to stay. And limited only by our imaginations. P.S. Special thanks to Animation Consultant, Paul M. Rudewicz!